Ladybug! 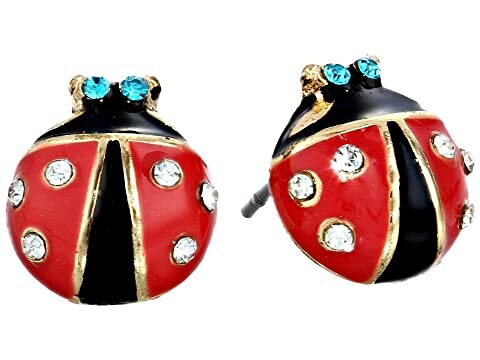 Ladybug! Fly away home. 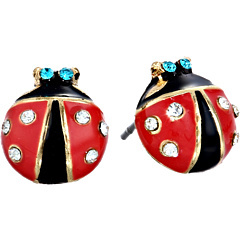 These sweet stud earrings sparkle wherever you roam. Gold-tone with enamel and rhinestones.